Open enrollment for the 2018-2019 school year is currently underway. We will offer all current families a discount of $50.00 off all enrollment fees for preschool and $100.00 off all elementary fees. Remember, refer us to your friends and receive a $100.00 off your tuition for one month. Your referral MUST tell us the day they enroll that you referred them to us. The Wesleyan Academe offers First Grade for students who would like to continue their elementary education at Wesleyan Academe. Our First Grade programs continues the strong foundation in language, phonics, and quantitative skills, and enriched learning through the study of classical children’s literature, Spanish, music, P.E., computer classes, class projects, and field trips. We offer Day Care before and after our school day for an additional charge for families who need extended care. Day Care starts at 7:00 am until 8:30 am in the mornings and from 3:15 pm until 6:00 pm in the afternoons. 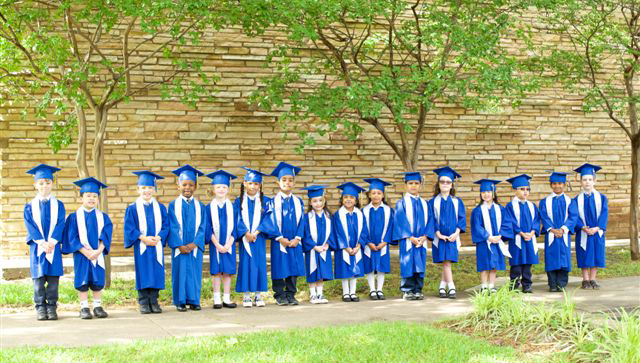 For information on pricing for our Day Care program, please see our tuition page.